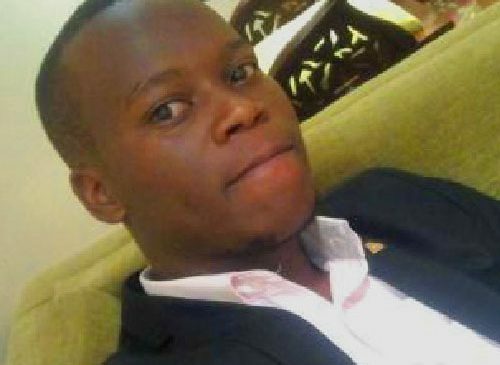 My name is DAVIS MAKORI OKEMWA a medicine and surgery (MBChB) student at JKUAT, KENYA. In RESPEKT, I am part of the Project Coordination Team (PCT) where I serve as liaison officer and also a volunteer in the project. The roles range from Making decisions for the project, liaising with various stakeholders; Denmark working group, RESPEKT volunteers, MSAKE among others .Also assisting in executing the project to meet the objectives with a common goal of uplifting the “healthy know how” of the Kenyan teenager. I also serve as the chairperson JKUAT medical students association (JKUSMA) and also sit in the MSAKE president’s council.